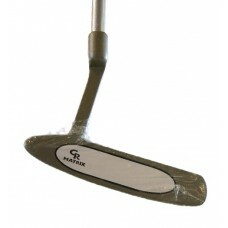 AGXGOLF CR Matrix series ladies edition flange putter: Left hand all sizes; Built in the U.S.A. ! Yes! These are brand new ...built in the U.S.A. !...one year manufacturers warranty!! Product features: the special ceramic insert reduces the "bounce" tendency off the face of the putter giving a more consistent feel and roll to the ball. 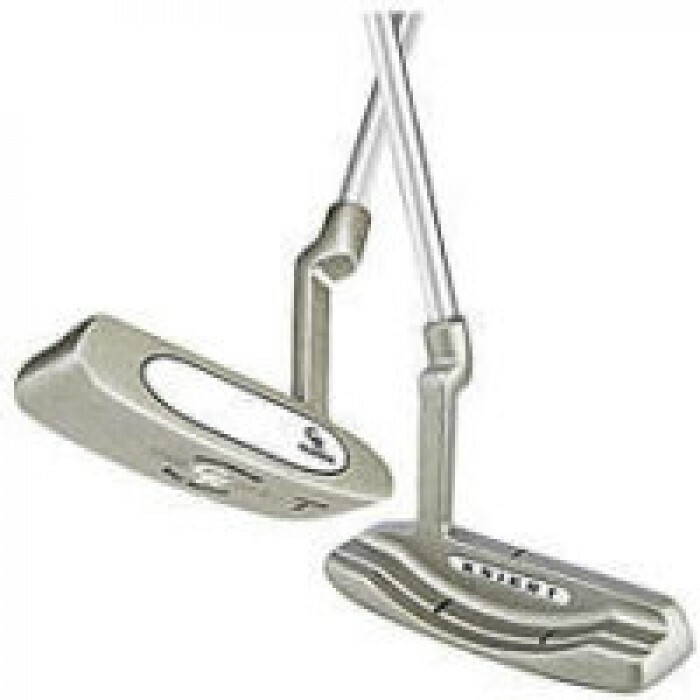 * the AGXGOLF exchange putter uses a full offset hosel for increased feel and consistency. * 3 line alignment system helps improve accuracy. * matte finish reduces glare..
...."there is no doubt that the offset hosel and 3-line alignment design with this flange putter head makes lining up your putts simple and accurate".